This entry was posted in Econometrics Analytics, Economy, Stock and tagged bear, coming, correction, potential, signs on July 12, 2017 by Bryan D.
This entry was posted in Elite FPGA, Elite Member and tagged examples, FPGA, HFT, Java Virtual Machine, JVM, open source, options, potential, uses on April 23, 2014 by Bryan D.
So I am going from trying out an open source C# application trading platform to an open source C++ ‘platform’ using Interactive Brokers. I also switched from Matlab to R. Lastly; I am looking at more open source projects including Linux where Ubuntu is becoming my preferred distribution. As you can tell, I am straying away from expensive options like Matlab. Being a developer, I can quickly debug most applications if need be. The benefit I am finding switching to R as compared to using Matlab with something like Matlab’s Builder JA (for Java) or Builder NE (for .NET languages like C#) toolboxes. When I tried out the combination of R packages RCpp and RInside, I was pleasantly surprised for a number of things. Installing any R package is quite easy. Building or ‘making’ the provided C++ examples for RInside was flawless and easy to execute. The most impressive were samples of parallelization of C++ which was jaw dropping. Now I am hoping I can see my newer open source C++ trading solution Trading Shim (http://www.tradingshim.org/) will work at some point as well. Hey…it is C++ so leave it alone. But the speed and scalability of it should be impressive. 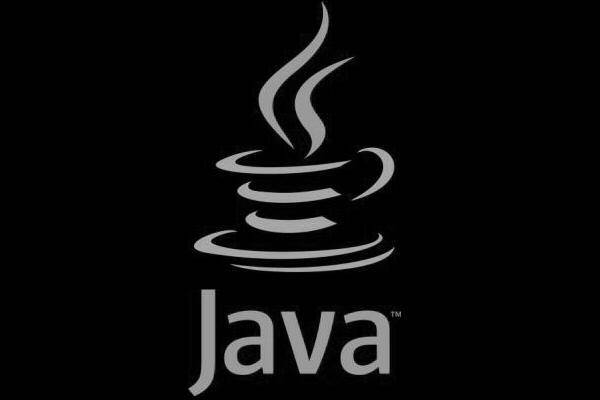 I just wish there was a complete open source trading platform in Java that could connect to my chosen broker Interactive Brokers. Anyhow, back to the R packages of RCpp and Rinside. I need to give a shout out to the contributors for making these packages happen in a quick and easy way. The provided C++ examples really do make a difference to showcase how a C++ application can call the R shell processor and execute individual R functions directly. You could not do that with the Matlab NE Builder as you could only call M scripts with their archaic programming structure. The C++ code within RInside as compared to Matlab NE is much simpler, tighter, and smaller. The Matlab NE Builder is really meant for C# so trying it in Visual C++ would have been ‘interesting.’ I am just glad I found this deadly combination of R, RCpp/Rinside, with C++. It may work well for my hopeful high frequency trading platform with R for prototyping and analytics. This entry was posted in R and tagged Builder NE, C#, easier, HFT, high frequency trading, Matlab, potential, R, RCPP, RInside, Video on June 12, 2012 by Bryan D.
I feel like a kid a candy factory with all this. Makes me wonder how Matlab is going to keep up. Wow! Thanks to all contributors above for all these. Now I have to start digging and play with everything. I will also keep reporting through this blog for those interested. This entry was posted in R and tagged Financial, HFT, high frequency trading, mother load, packages, potential, Quant, R, trading on May 25, 2012 by Bryan D.